Sydney Wool Rug Cleaning Service – Quality First. Sydney wool rug cleaning is one of our premium services. Many of our customers invest both financially and emotionally in their floor coverings. Wool rugs are often very expensive and require special attention when it comes to cleaning. This is where we come in. We can clean rugs on-site but prefer that they are taken offsite to our cleaning facility in Dee Why. Rugs that are cleaned off-site can be cleaned to a higher standard and our staff will have more options to deal with every cleaning challenge. Wool rug cleaning demands care and attention and is much better suited to offsite cleaning. Gentle cleaning combined with the very best Chem-Dry cleaning solutions, give wool rugs a new lease of life. The rug is dusted where all grit and embedded dust are removed. The rug is then turned over and the process is repeated. We use a Wolverine machine to remove dry residue. The next step is to vacuum the rug slowly in one direction with a semi-industrial vacuum cleaner. The rug is again vacuumed at a 90-degree angle to ensure all dry extraction is completed. At times an air blaster is employed to remove even further dry dust. All woollen rugs are inspected for colour migration problems before the cleaning begins. 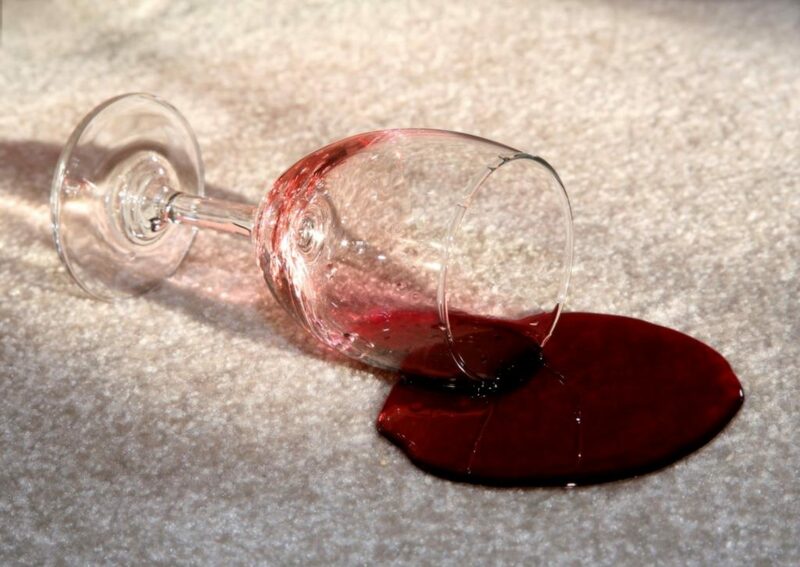 All other stains and pre-existing damage is noted and may be relayed to you before we start the restoration process. In many instances imported handmade oriental rugs contain vegetable dyes. These dyes are not colourfast and colour run may occur when cleaning is attempted. Our technicians will treat the fibres with a colour migration inhibitor to ensure the colour bleeding does not take place. Hot water extraction with limited moisture. 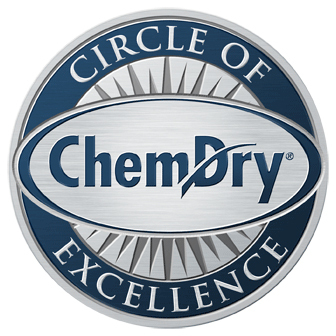 Solvent Dry Cleaning for delicate rugs. Colour Fast Treatments in cases where vegetable dyes are present. 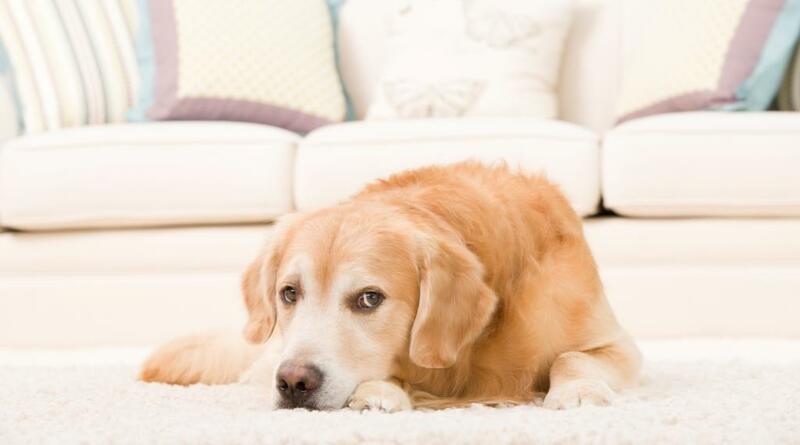 In cases of pet urine damage, we may use our rug bath and immerse the rug. 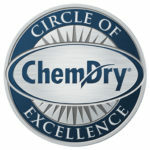 Once rugs are cleaned Chem-Dry can apply sanitisation and/or fibre protection for the very best future maintenance. Let us make things easy for you with our free pickup and delivery service. Make use of our comprehensive rug cleaning service. We specialise in cleaning wool carpets as well. Our gentle cleaning process is ideal for this kind of fibre. For more tips on wool rug cleaning, you can click on Wikihow. cat urine rug cleaning. dog urine rug cleaning. area rug cleaning . shag rug cleaning . synthetic rug cleaning. rug washing . oriental rug cleaning . other rug cleaning. ⟵Cat Urine Rug Cleaning – Get The Service That You Deserve!